Separation solutions for dry mechanical processing of metallurgical slags and used foundry sand. 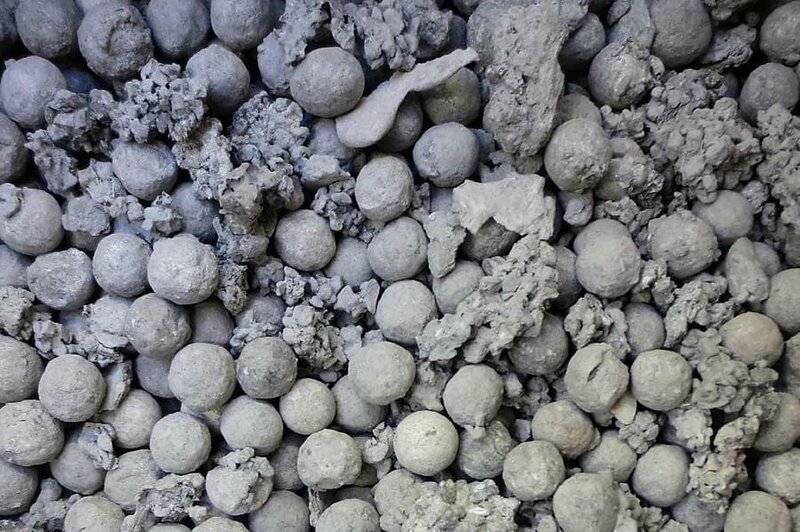 Recyclable foundry residues includes substantial proportions of slag from non-ferrous metallurgy and from stainless steel production. 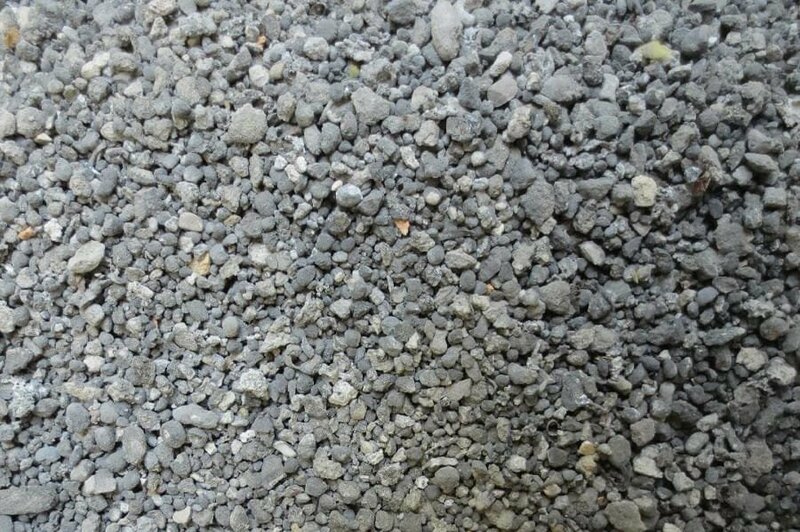 Slags are formed as waste or by-products of metallurgical smelting processes and are created from largely homogeneous smelts that consist of free or bonded oxides. In their solid form, they often contain larger chunks of metal or coated metal particles. 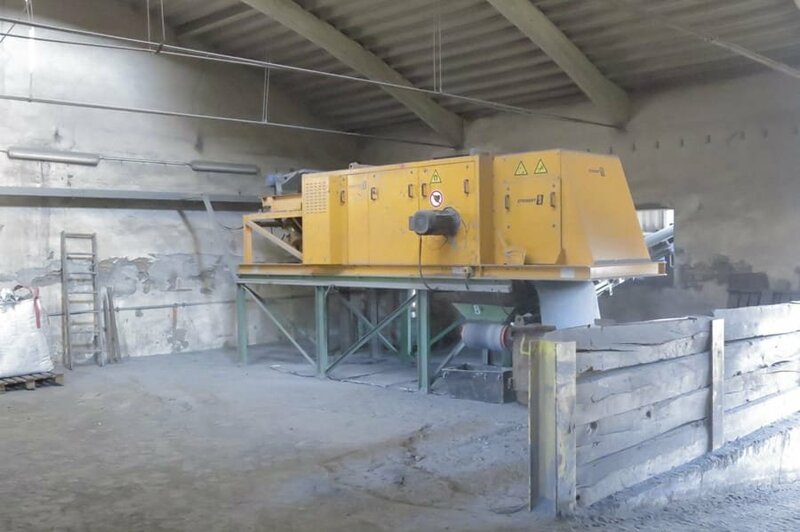 In this case, reconditioning with the aim of recovery of the metal content is worthwhile – as also is the regeneration and re-use of the bonded chemicals in the metallurgical process. The coated metal parts can be recovered viably by dry mechanical methods following appropriate crushing and grain classification. This task of aluminium separation is performed by our STEINERT EddyC® and STEINERT EddyC® FINES eddy current separators efficiently and reliably. 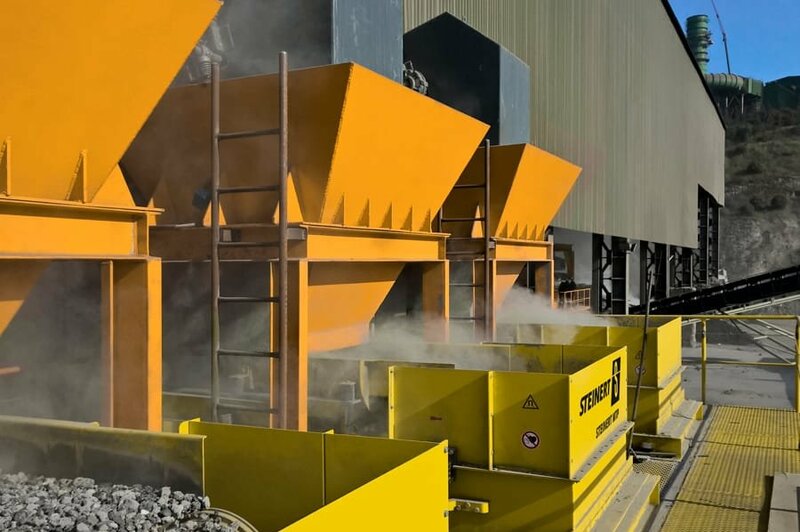 Thanks to its separating splitter mechanism, precisely adjustable and optimised for the drop parabola of the material stream, the STEINERT EddyC® FINES is particularly suitable for separating the fine grain sizes up to 0.5 mm necessary for the crushing. Combined with the trusted high-frequency pole drum with its eccentric construction, the highest yields and purity levels can be achieved. For concentrating other metallic content, e.g. in stainless steel slag, the STEINERT ISS® and Steinert KSS sensor sorting units are most suitable. The selective ARGOS-type induction sensor can be adjusted variably and precisely for the optimum product generation. 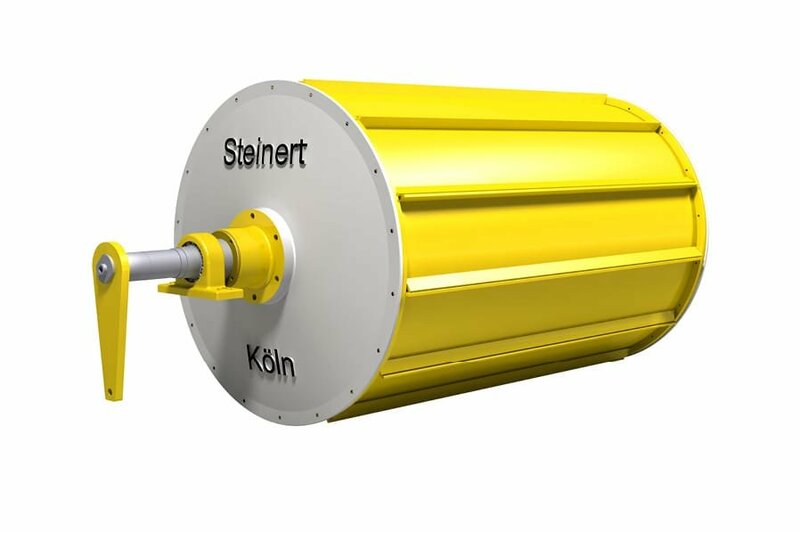 The multiple sensor system of the STEINERT KSS combination sorting system achieves an additional product improvement, depending on the condition of the material. 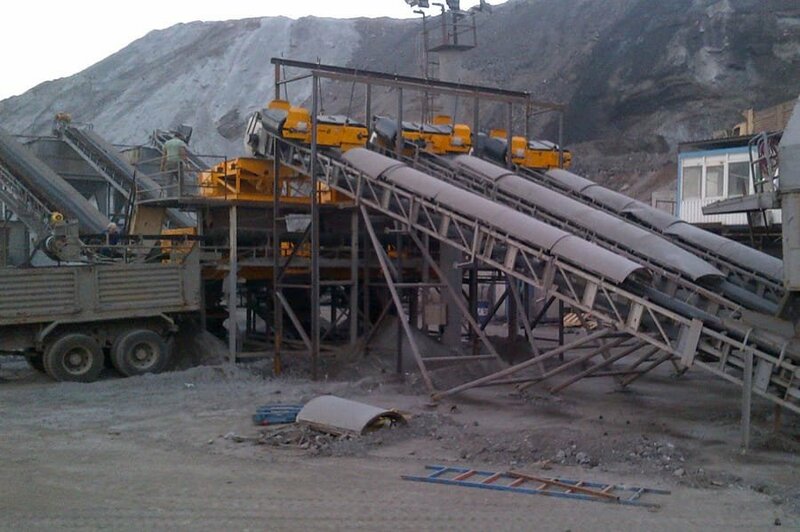 Apart from slag, used sand from foundries responds excellently to dry mechanical regeneration and can be re-used. 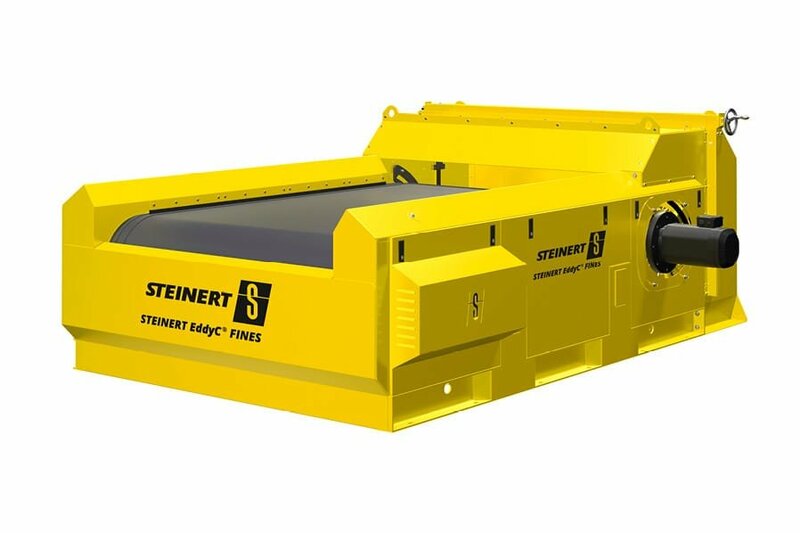 Here again the STEINERT EddyC® and STEINERT EddyC® FINES non-ferrous metal separators are ideally suited to the separation of metal content added during the casting process. With smelting slags, two approaches are available in principle for recycling. 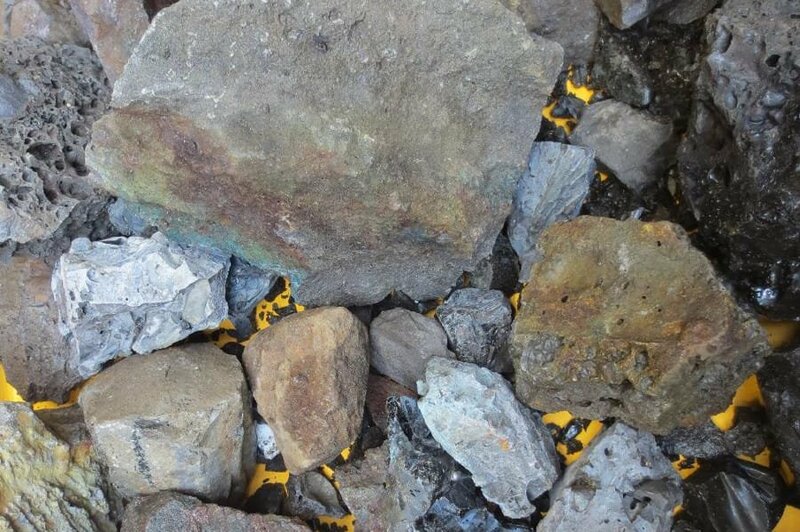 Recovery of the ferrous and non-ferrous metals and also the use of the pure slag itself as a secondary construction material. 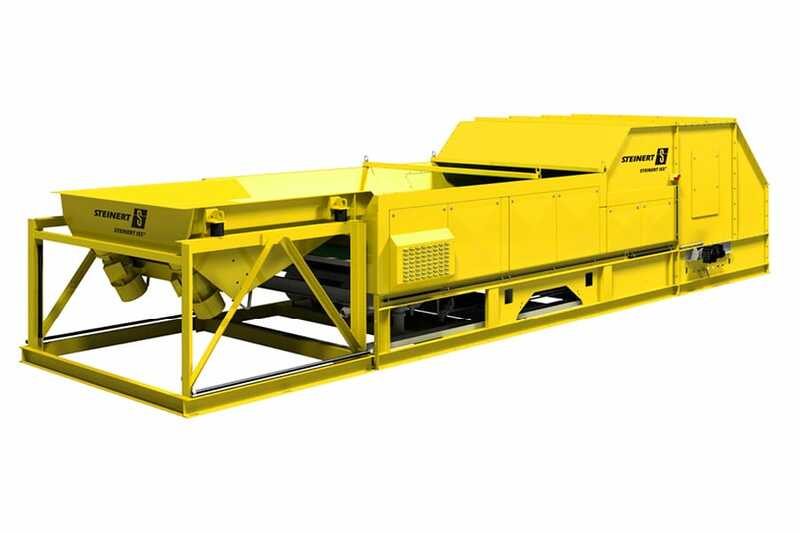 The recovery of the metals can be implemented using ferrous and non-ferrous metal separators adapted to different grain classes. The STEINERT UME self-cleaning overhead suspension magnet is used for separating large ferromagnetic components. The <40 mm fraction is divided into three classes through two screen cuts. In these, the ferromagnetic components are separated using permanent magnetic drums (STEINERT MOR and MTP). With smelting slags, two approaches are available in principle for recycling. Recovery of the ferrous and non-ferrous metals and also the use of the pure, metal-free slag itself as a secondary construction material. The recovery of the metals can be implemented using ferrous and non-ferrous metal separators adapted to different grain classes. 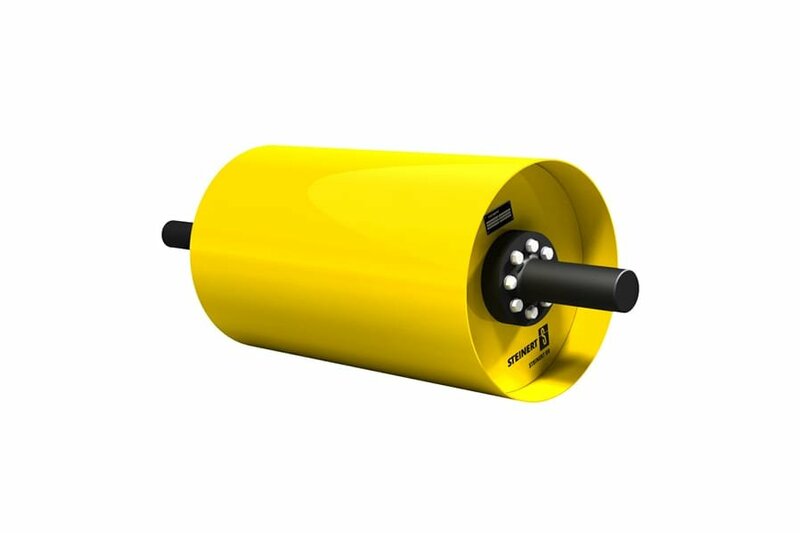 STEINERT UME self-cleaning overhead suspension magnets are used for separating large, easily magnetisable ferromagnetic components. The ferromagnetic components are separated by the permanent magnetic drums also in order to protect the following non-ferrous metal separator and to enable this to separate the non-ferrous metals efficiently and without interference (STEINERT MOR and MTP). 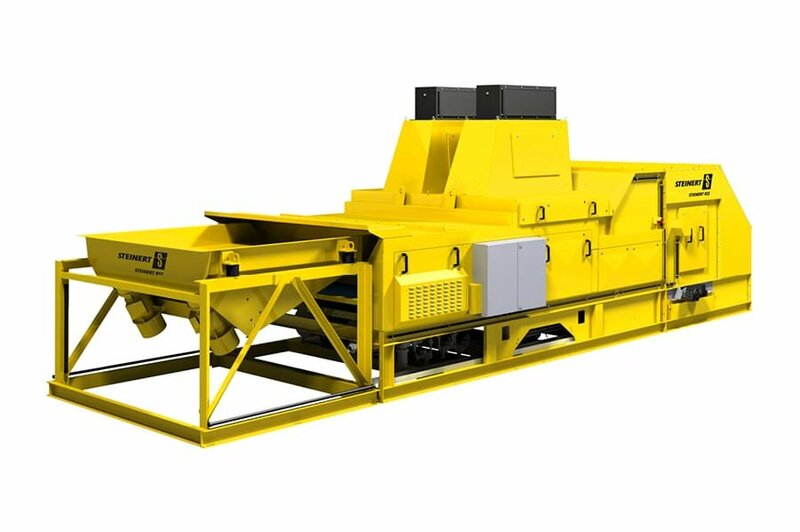 Eddy current separators enable efficient recovery of the aluminium granules of aluminium salt slag. Since most of the aluminium is present in the fine and ultrafine <3 mm fractions, particularly high-frequency, specially adapted STEINERT EddyC® non-ferrous metal separators must be used. The separation of non-ferrous metals, primarily aluminium, in various fraction classes is made possible by adapting the splitter and pole system positioning.